And it wasn’t Senator ‘Spartacus,’ Senator ‘Pocahontas,’ or anyone from the Bloomberg-backed gun control organizations. I have to tell you, I was in the middle of doing a Facebook live update while driving when WYGO members first informed me about this, and, at first, I hoped they had heard him wrong. That’s why I hope you’ll take a moment to send our PRE-WRITTEN EMAIL to US Senators Enzi and Barrasso, urging them to oppose William Barr’s nomination! convicted, or even charged, with anything! ammunition constitutes evidence that can be used against you! 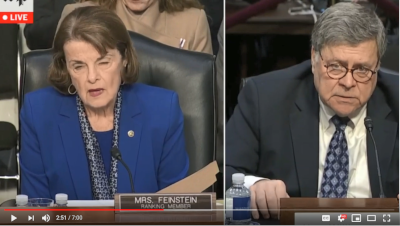 We need Senators Enzi and Barrasso to stand up and fight for gun owners, by opposing William Barr’s nomination as Attorney General. As you’ll see, sending your email takes just seconds, as the email is pre-written and goes directly to Senator Enzi and Barrasso’s inboxes. And if you haven’t yet renewed your membership in Wyoming Gun Owners for 2019, I hope you’ll do so right away! 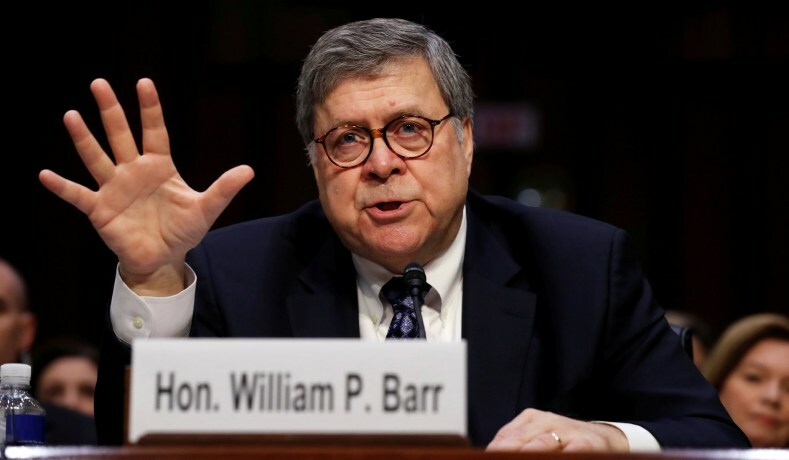 Please email Senators Enzi and Barrasso immediately, and insist that they fight for gun owners, by opposing William Barr’s nomination to be our next Attorney General. The fight for gun rights is raging both here in Cheyenne and in Washington, D.C.; please make sure you’ve renewed your membership in Wyoming Gun Owners for 2019!